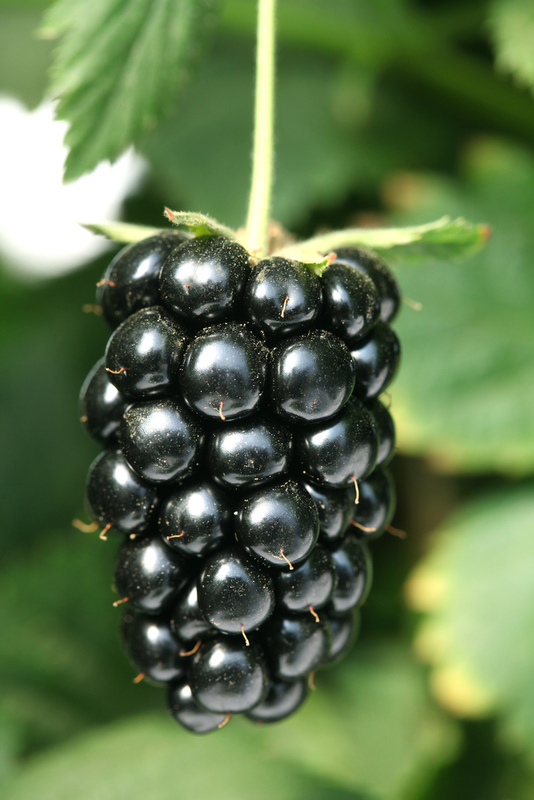 The Navaho Blackberry is a thorn-less variety that is upright, meaning it does not need a trellis to grow on. 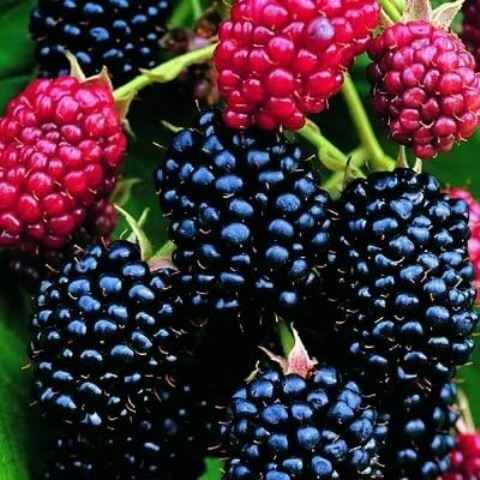 The Navaho Blackberry Plant produces huge tasty berries in large clusters, and a handful of these delicious thorn-less blackberries will thrill your family and neighbor. 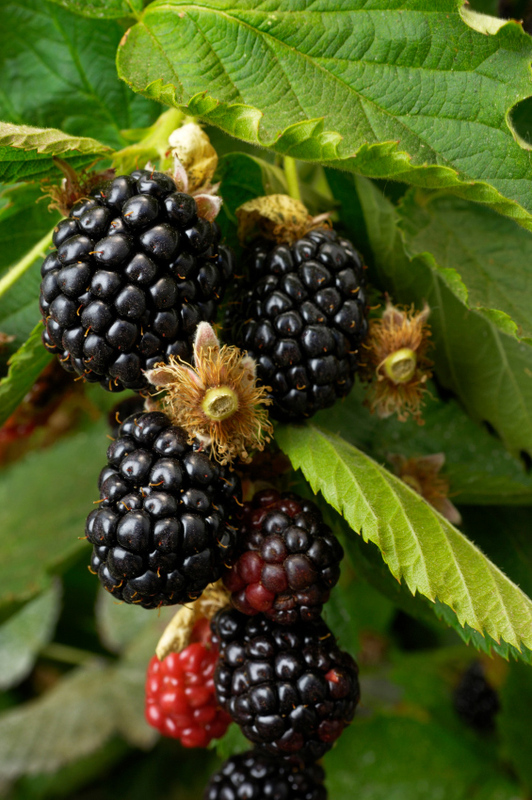 If you eat a bowlful of Navaho blackberries, you will appreciate the sweet flavor of this blackberry. Quality is equal to Cheyenne and Shawnee. One of the best overall variety. Withstands temperatures down to -9 degrees. Highly recommended for the home orchard.